France boasts of gorgeous towns and quirky country retreats with exclusive beach resorts and rustic vineyards, where one can make any of their romantic dreams come true. South of France is like a bottle of the finest wine with complexity and depth and offers the perfect spots for romantic getaways. Do not miss the chance to escape to enchanting landscapes and magically secluded retreats with spectacular views all around you. Stay at any of the villas in the south of France and enjoy the romantic allure of the idyllic rural villages and rolling vineyards. Enter the charming part of the world dotted with picture-perfect villages and extraordinary restaurants. Bask in the finest flavors and scents of the countryside that are sure to invented romance. 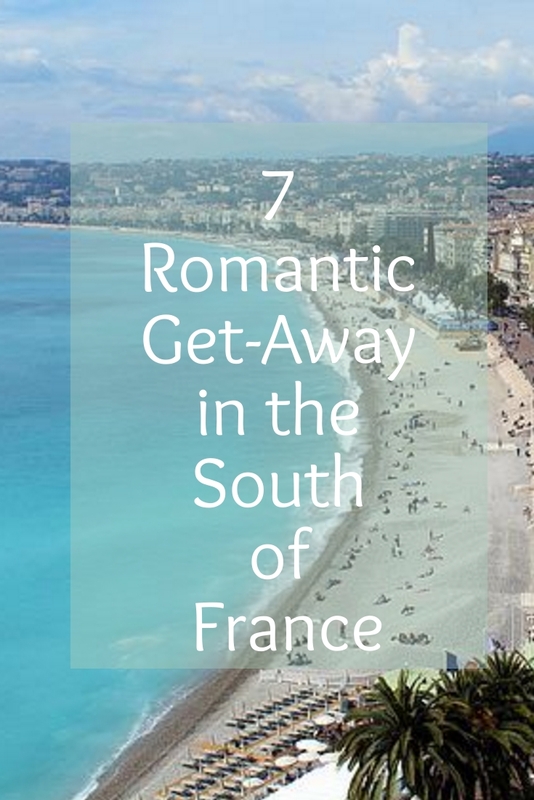 Read on to learn about the more secluded romantics in the South of France. It is a triangular area that lies between the Provence and the Languedoc-Roussillon. The marshy island covers an area of over 360 sq miles and is the largest river delta in Europe. Known for its exceptional biological diversity, it boasts of unique breeds of Camargue Horses and Bulls as well as hundreds of kinds of birds. 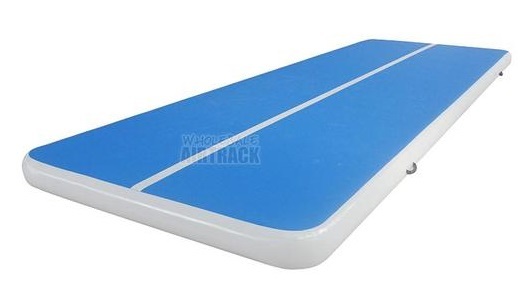 It is world famous for its gorgeous stretch of marshland as the magnificent stretch of marshland run in. Explore the region, walking hand-in-hands with your loved one and gaze at the white horses galloping through the shallow waters or watch the flamingos flock to the hazy beaches. If you are looking for a modern way to spend your honeymoon or a romantic holiday, then stop at Monaco. This tiny, cosmopolitan country is the ultimate Cote d’Azur destination is and hosts the famous Grand Prix auto race. Enjoy exploring the multitude of restaurants, clubs, and famous casinos of Monte Carlo. The famed Monte Carlo Casino is a big hit with the tourists and offers a more trendy life style like Villeneuve-sure-Avignon experience. Do not miss touring the palace that was once the home of Princess Grace and Prince Rainier. Is a great harbor town that is situated on the south western border of France. When thousands of tiny lights illuminate the horizon at night, the town looks even more beautiful. Take a romantic evening stroll in the surrounding promenade. There is an understated luxury about the harbor that is dotted with sailboats and yachts. Explore the waterside strip of seafood restaurants for some great dining experience. 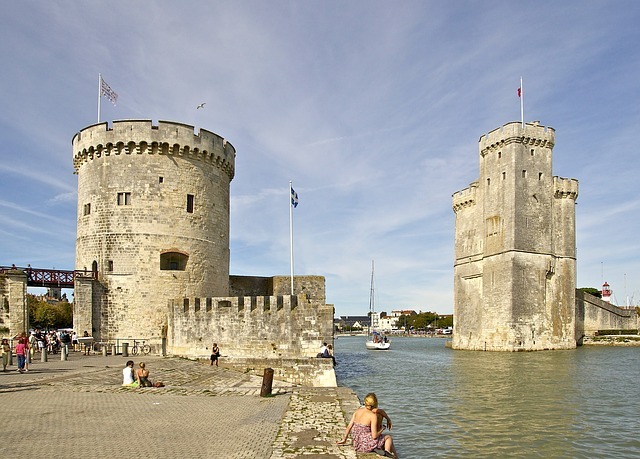 Enjoy looking at La Rochelle's luminous limestone façades that glow in the bright coastal sunlight. Walk on the arcaded walkways, lined with half-timbered houses on one of France's foremost seaports from the 14th to 17th centuries. 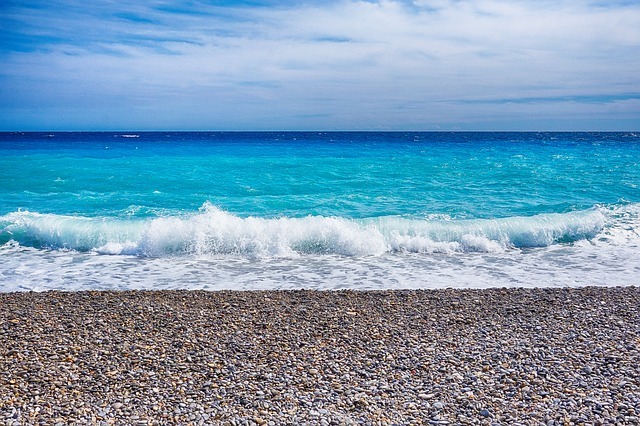 Start your romantic tour in the South of France from here, at Nice. The sophisticated city is the most frequently-photographed because of the fantastic beach side walkways that curve along the cost. You will find pebbly white beaches dotted with blue umbrellas towards the south of the wide promenade. It is an ideal spot for taking a dip in the salty Mediterranean or simply lazing around under the sun. Feast your eyes on some stunning views as well as the ornate buildings with their red-tiled roofs. Explore the tiny shops filled with the floral fabrics of Provence. Take a stroll through the market in Old Nice, or linger on the sidewalk café or bistro. Enjoy exploring the displays of antiques and bountiful local produce such as raspberries, figs, olives, and melons. Have some local cheese with a fresh baguette and a bottle of local wine. You will simply fall in love all over again as you enter the cute little town of Épernay, with its neat rows of champagne vines. You are at one of the world’s most prestigious champagne houses. Enjoy exploring the Renaissance style mansions that are placed on the central Avenue de Champagne. Do not miss the sampling sessions on selected days of the week and explore the 200-year-old tunnels where champagne matures in peace. The Avenue de Champagne boasts of who’s who of champagne houses. You will get impressed by the dignified architecture of the town and Château Perrier museum. Provence is indeed a spot for beautiful villages and, picturesque hilltop towns, that make for a perfect backdrop for a romantic getaway. Abbey Saint André is famous for its stunning landscape and gorgeous gardens. It is impossible not to fall in love with the colorful southern French region. This is indeed one of the most beautiful spots in Provence and is sure to capture your soul at first sight. Villeneuve-sur-Avignon, just across the Rhone River is Villeneuve-sur-Avignon, where you will come across a gorgeous garden with amazing views. Enjoy the peace of the tranquil ambiance and escape into a perfect dream. The small medieval town of La Roque Gageac has been officially capped one of the most beautiful villages in France. This south-west Aquitaine region features picturesque houses and stately buildings. With its stunning position on the Dordogne River and a backdrop of steep hills, it makes for a perfect picture postcard village. Explore La Roque-Gageac and spend some lovely moments with your partner. Explore the golden yellow houses that line the modest and the quite modest properties in La Roque Gageac. There is an interesting 'tropical style' exotic garden that you go through and enjoy the huge variety of plants. How about you? What can you suggest as your romantic get-away in Southern France, please comment it below.